Download Web Development Company Website Template Free PSD. This is a simple looking website template free PSD that can be used for a number of categories. You can use this Free website template psd for any corporate and business website. It uses a lovely color scheme that gives a modern look and feel. 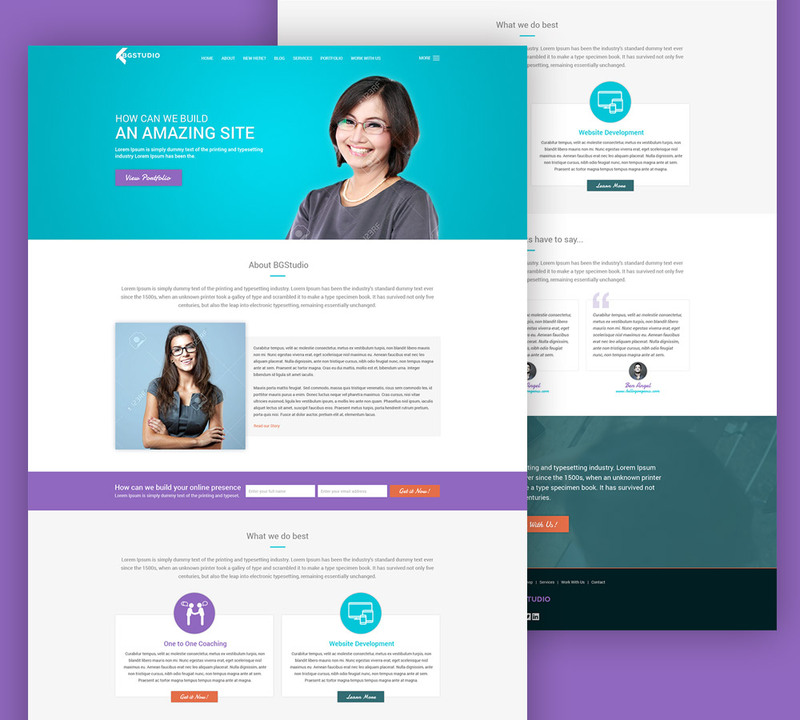 Hope you like this Web Development Company Website Template Free PSD. Enjoy!